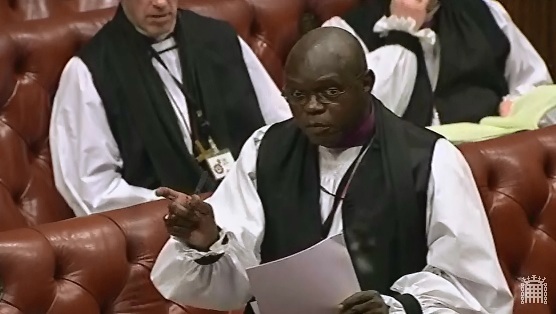 On 14th December 2017 Lord Bird asked Her Majesty’s Government “what plans they have to address the root causes of poverty and disadvantage in the United Kingdom.” In the short debate on the question, the Bishop of Carlisle, Rt Revd James Newcome, spoke about the importance of stable family life as an antidote to the causes of poverty. “The first step towards tackling poverty is understanding it better”. On 5th April 2017, Baroness Tyler of Enfield asked Her Majesty’s Government what progress they are making in assessing the bids submitted by local authorities for the Department for Work and Pensions Local Family Offer programme funding for relationship support services; and when local authorities which have submitted bids will be notified of the outcome. The Bishop of St Albans, the Rt Revd Alan Smith, asked a follow up question about collaboration with grass-roots organisations.